Life is full of change, whether we like it or not. Three years from now, we could be following an entirely different career path. Five years from now, we could be happily married and living in another state. Ten years from now, what we once knew and believed about ourselves and the world around us may be completely and utterly wrong. 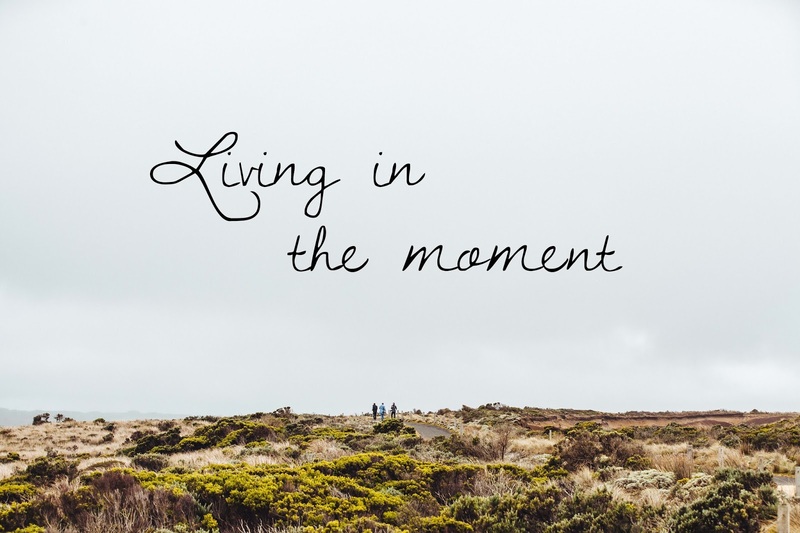 In one of my philosophy classes, we had a deep discussion about the meaning of "carpe diem" and whether or not living in the moment is a realistic standard to live by. Should we be entirely dependent on our future, living in constant stress and frustration over attempting to get into med school or earning an A on our next test? Should we be thinking so much about what could be and completely ignoring what is? Should we sacrifice present for future? My question for you is: what is the meaning of life if we do not live life entirely, but only in small moments? Perhaps we can only find true happiness if we are striving to achieve something we love. I've known since I was in elementary school that I want to write as a living. Ten years later, here I am--rambling along with written words and attempting to discover life's meaning. Maybe instead of choosing between present and future, we should combine the two. Let's enjoy each day to its fullest because we are doing what we love and reminding ourselves of our goals. Time is precious and finite, but we can make the most of our time by remaining true to what drives us: our passions, our aspirations and ourselves. The world is a beautiful place. Now live in it.